~ by April on October 31, 2014. That “Bad parents” is deliciously ambiguous. Thank you. Delicious to write as well. 😉 I figured I am allowed on this one night. 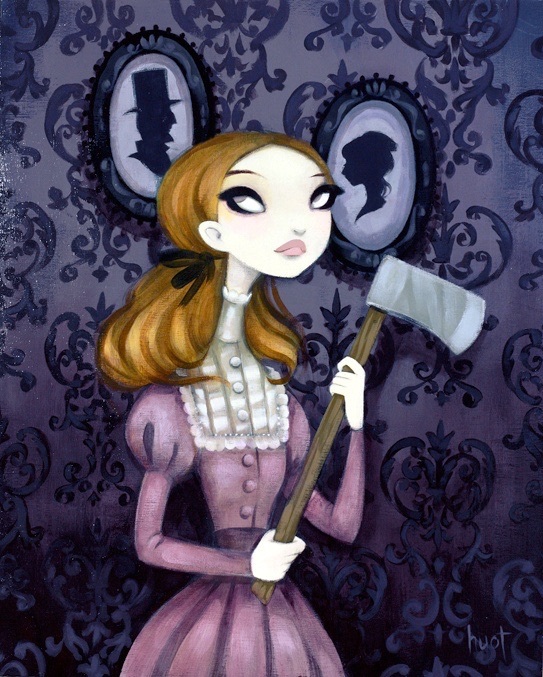 Did I tell you my Lizzie Borden theory? I might have….